Just asking, is Bertone Jet 2+2 ever reach production line? And can we please change that GodAwfull picture up there, it is plan ghastly. One is slow and gorgeous, the other is quick and ugly. I wouldn\'t call the Aston slow....but otherwise, I agree. 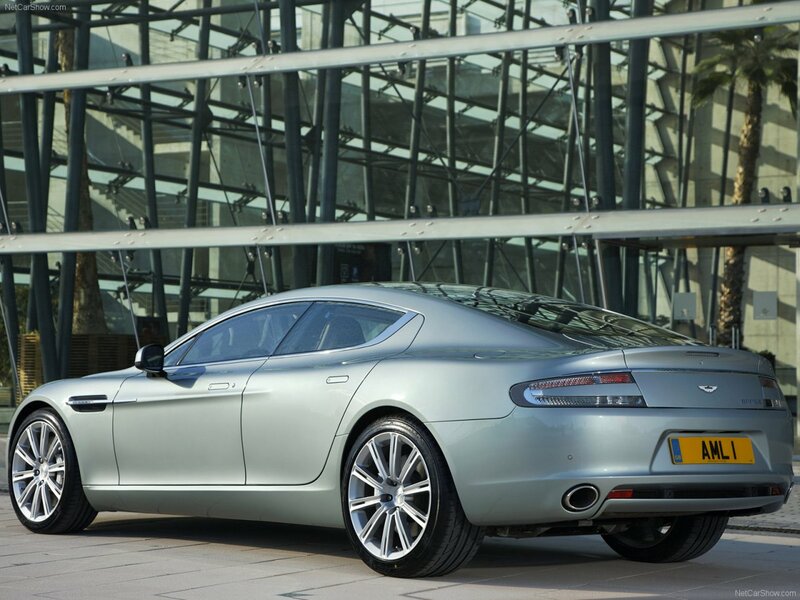 The Aston Martin Rapide and the Panamera turbo. One is slow and gorgeous, the other is quick and ugly. 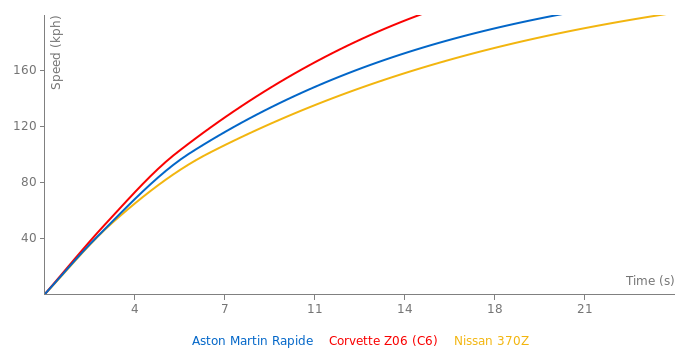 hey phantom porsche, are you upset cause the panamera is worse the rapide? 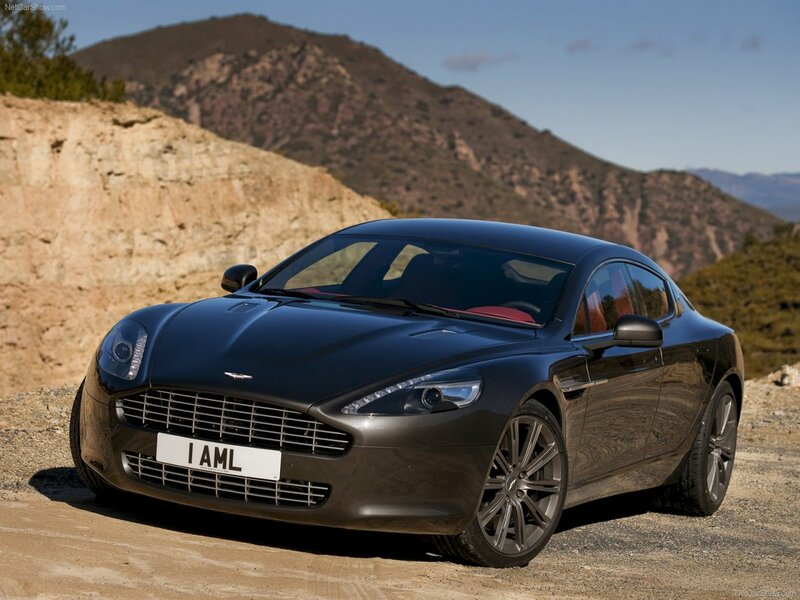 Where did that other new Rapide go? that one had actuall Real official stats, and pics? yet you delet that one and not this? 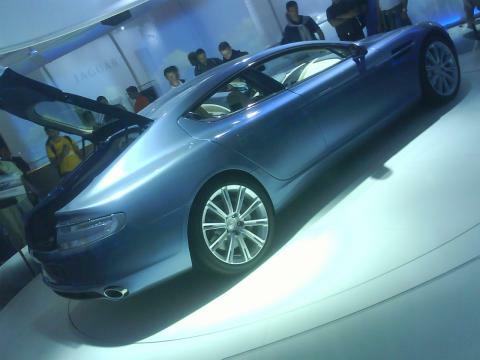 replaced the CAD with a real world picture that I have taken yesterday at the IAA... in person a beautyfull car..
boring aston? are you mad? the lagonda was anything but pretty! with this it the same old boring aston martin. That's not a positive aspect. Lagonda was awesome looking. What would youcall an interesting looking 4 door saloon?? The picture is only a CAD rendering made by Autocar not the official photos.